A group of NATO ships are searching for explosives left over from World War One and World War Two in Lithuanian waters in the Baltic Sea. 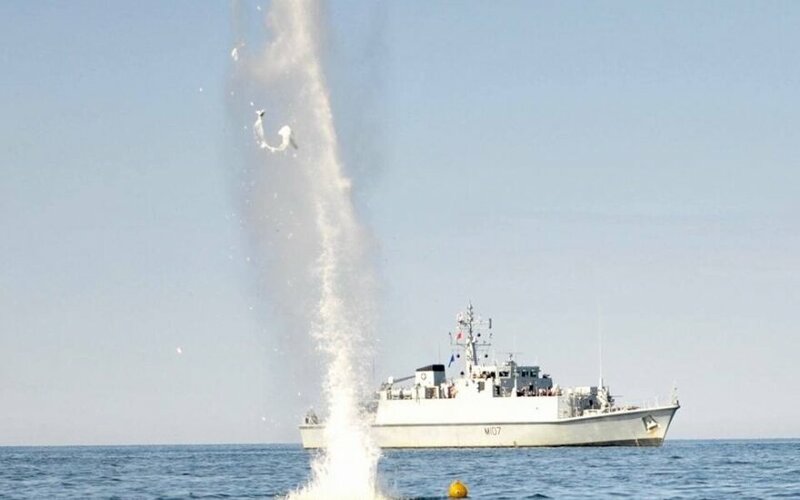 Standing NATO Mine Countermeasures Group One (SNMCMG1) will be conducting the mine clearance operation in Lithuanian waters until October 17, the Lithuanian Defense Ministry said. "With ships of six different NATO countries, we are stand ready to keep the waterways of the Baltic safe and secure," it quoted SNMCMG1 Commander Peter Ramboer of Belgium as saying. The group will arrive in Klaipėda on Friday and will stay in the Lithuanian port until Monday. Ramboer and the ships' commanders will meet with Klaipėda's mayor and the Lithuanian Navy commander. The public is welcome to visit the minehunters over the weekend. 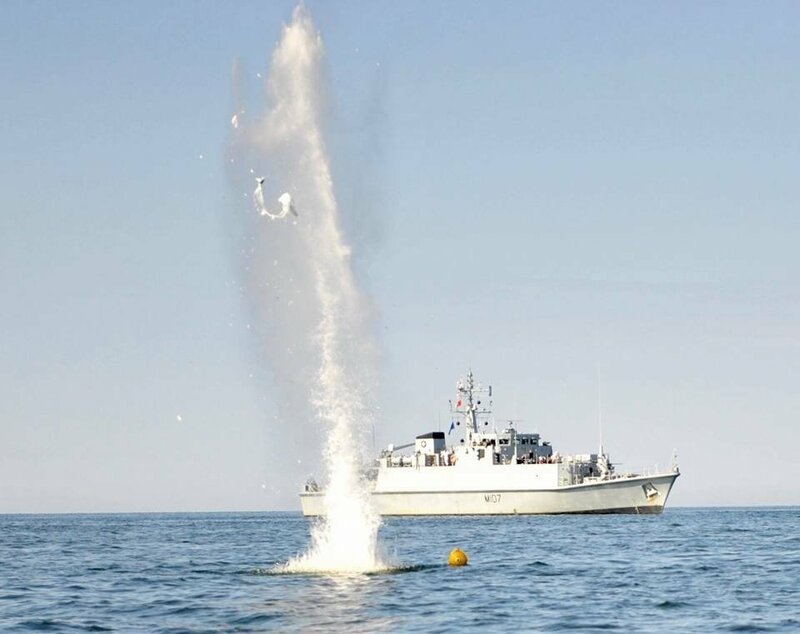 The group has since last January conducted mine clearance operations in Oslo Fjord, the German Bight, the coast of France, the United Kingdom and the Baltic Sea.